For as long as I can remember, each Samsung phone's release has been accompanied by a DisplayMate test proclaiming this new Samsung phone's screen to be the absolute best. Given just how good Samsung's AMOLED panels are, we can certainly understand this, but it's just interesting to see the same thing said every year. 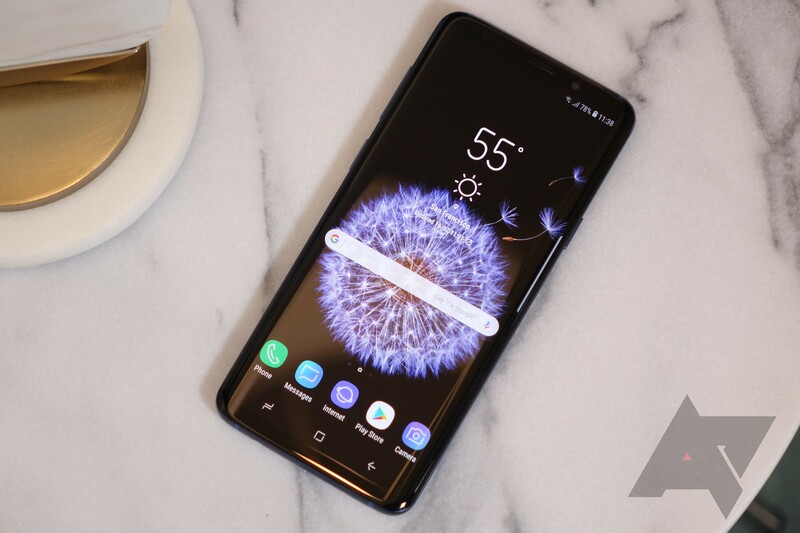 This time around, DisplayMate has awarded the Galaxy S9 an "Excellent A+" grade.